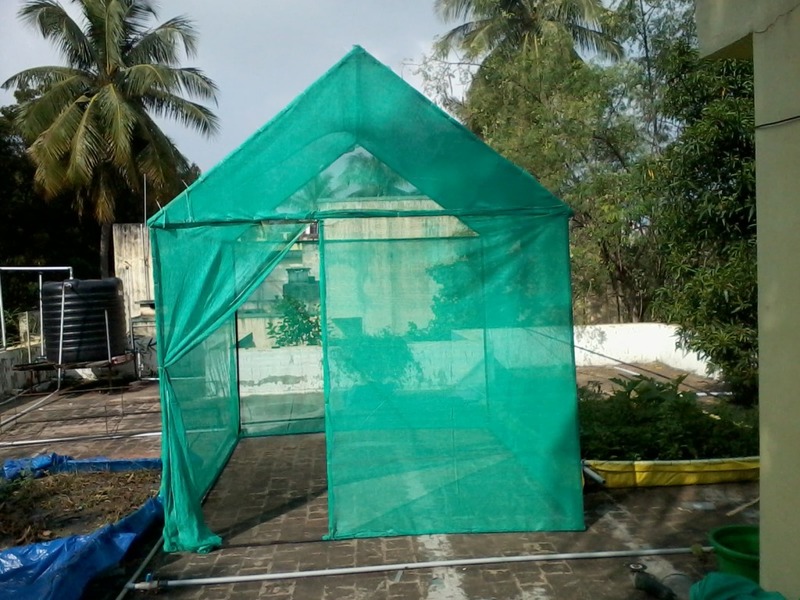 This Model is made to check the effect of fifty percent reduction in sun rays by shade net. 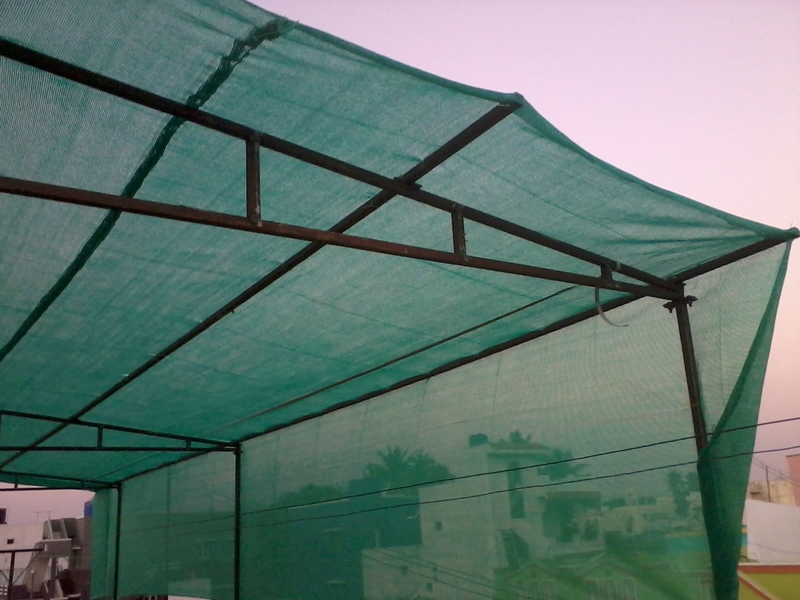 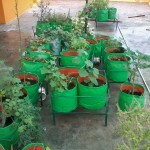 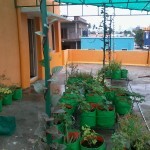 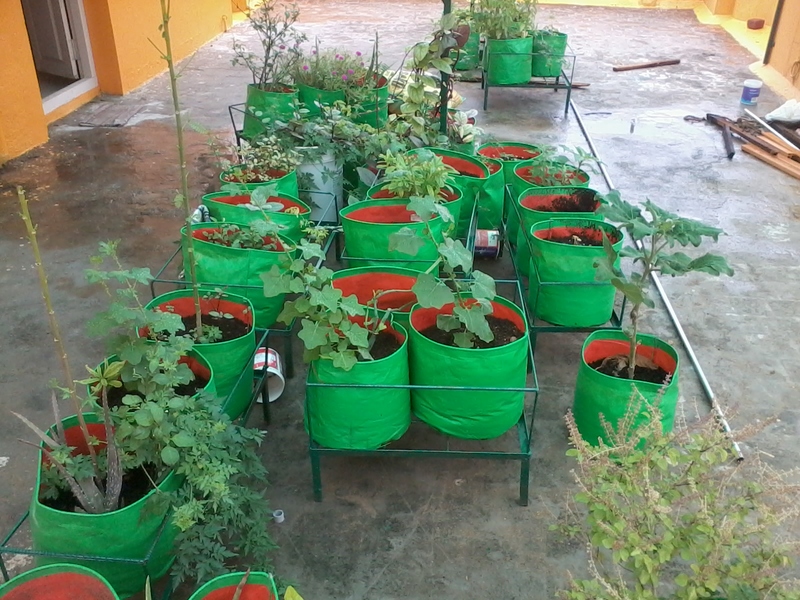 We made shade net model in our house terrace. 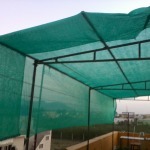 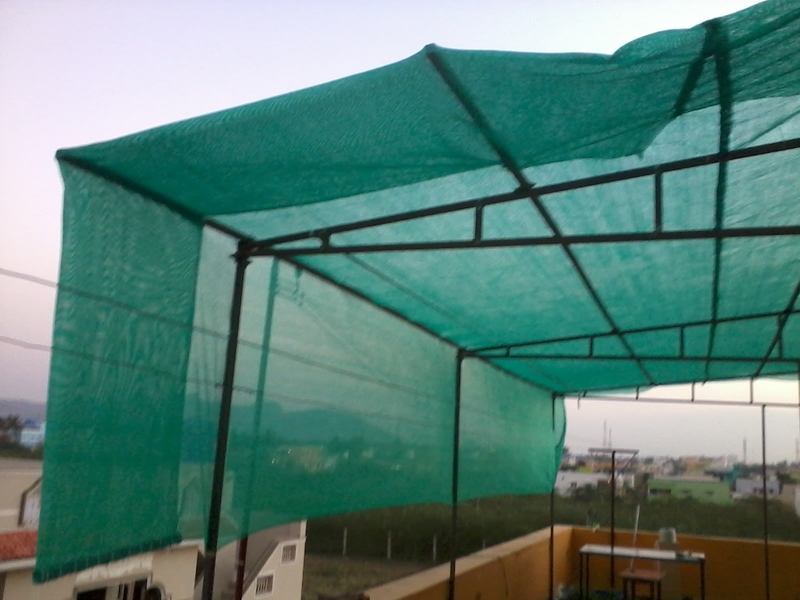 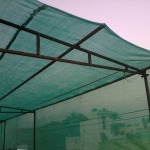 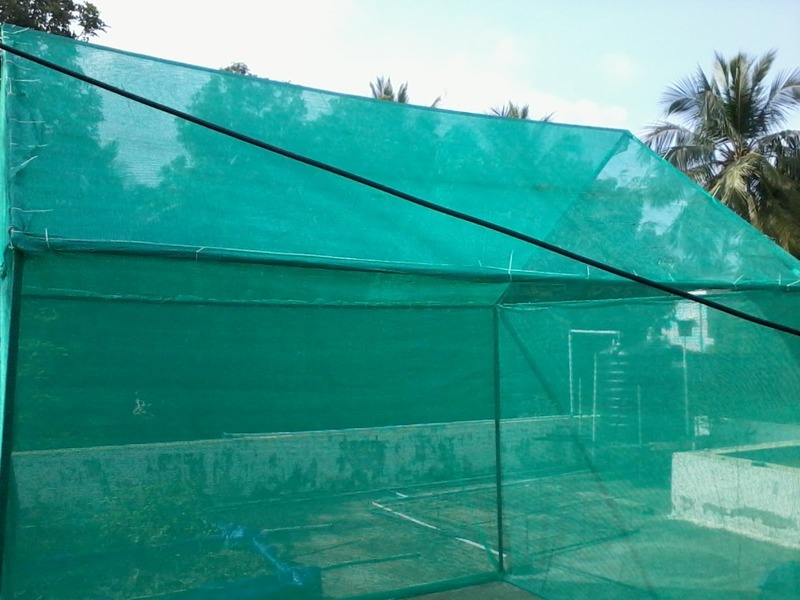 We provided “Shade Net” over the terrace of the house belonging to Dr. G. Bhuvaneshwari (Asst professor,Muthurangam Arts College, Vellore). 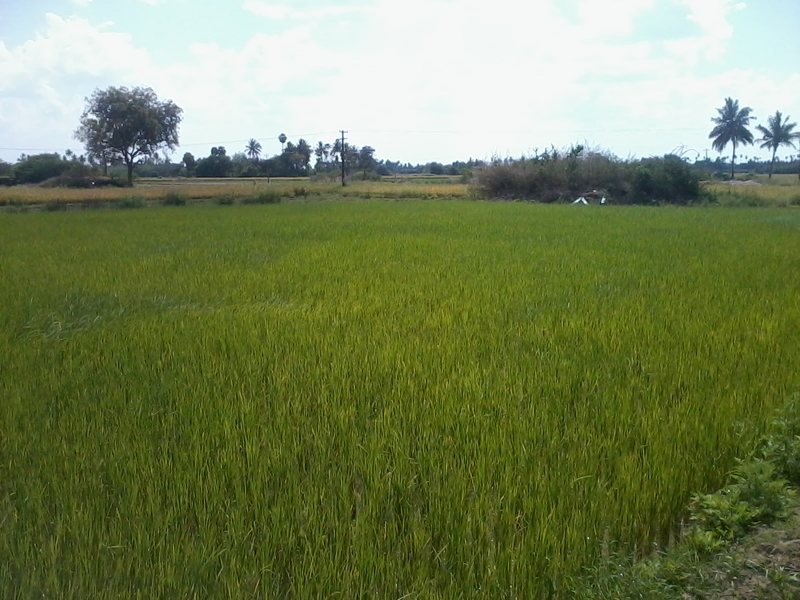 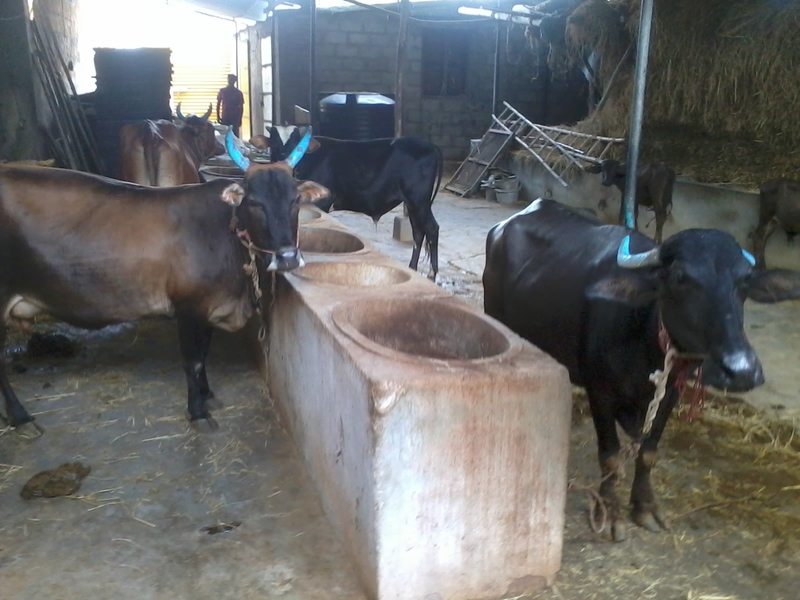 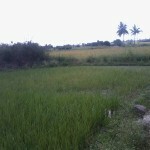 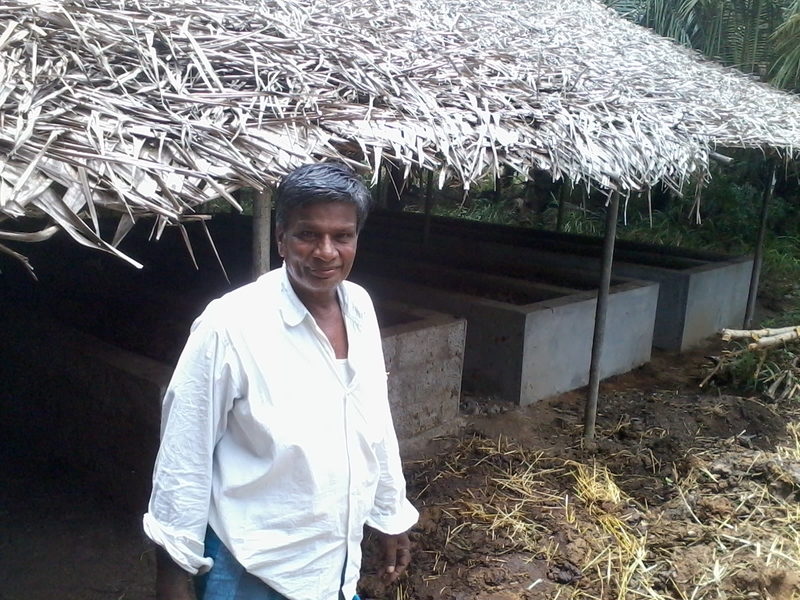 We provided organic consultancy to the a farm belonging to Mr.Suresh in Mesanallur, Wandiwash . 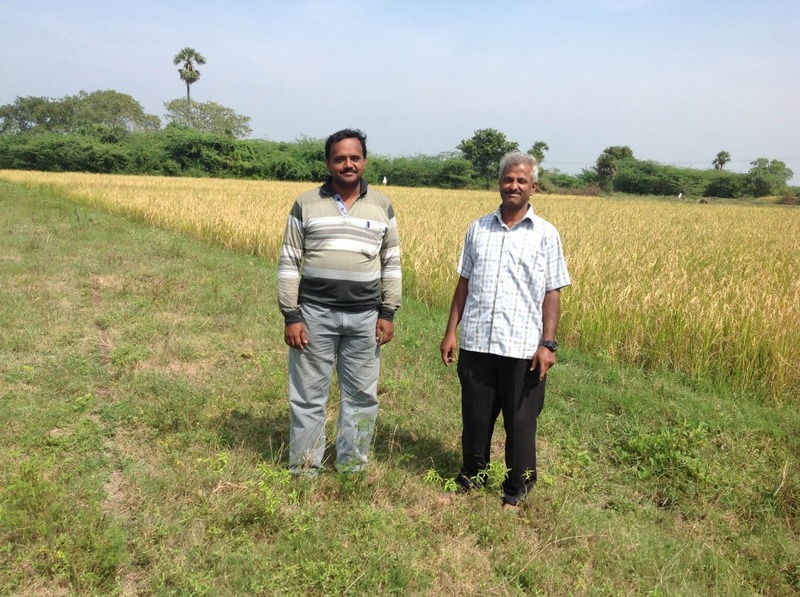 We visited Mr.Sitaraman SivaSubramanian’s (Sr.Solutions Architect, Virtusa )farm. 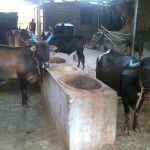 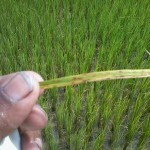 We visited Mr.sitaraman sivasubramanian’s farm. 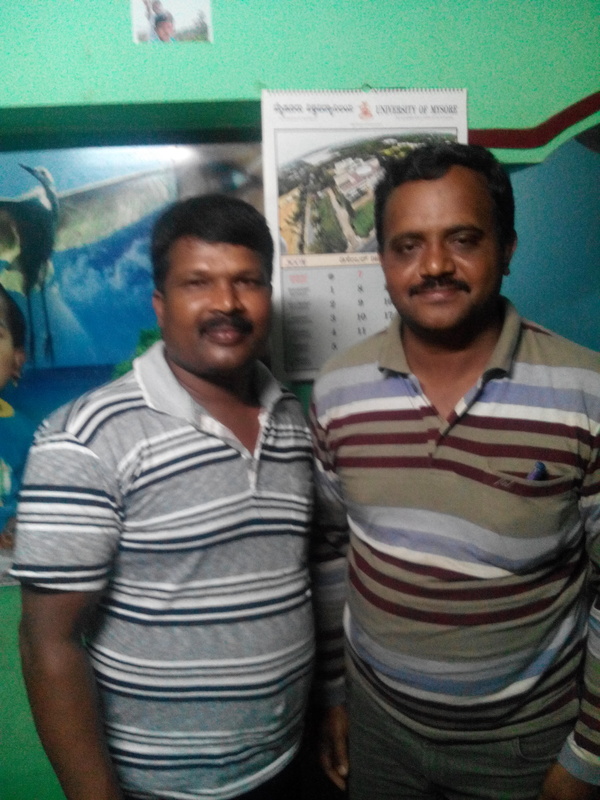 We met Mr.Srinivas murthy of T.Narasipura,Mysore district. 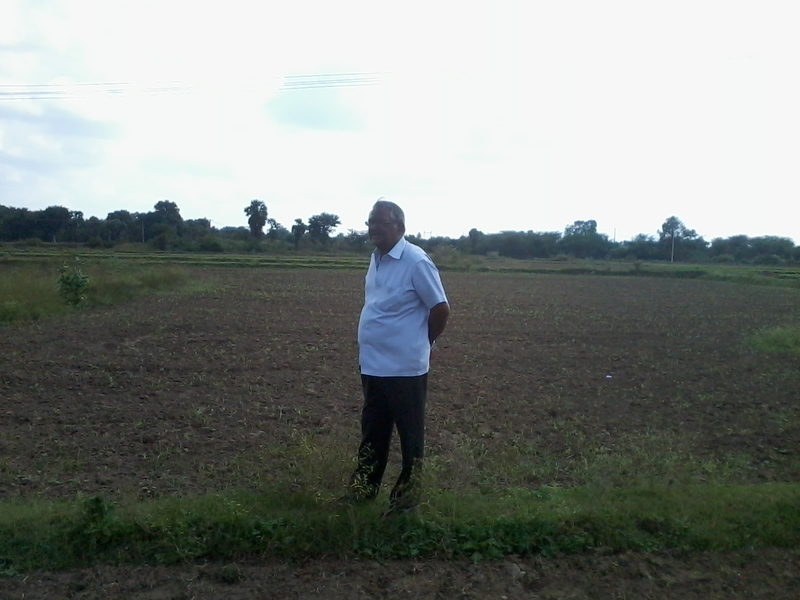 Dr.Ramani Naidu (Emeritus, VIT University) visited our lands. 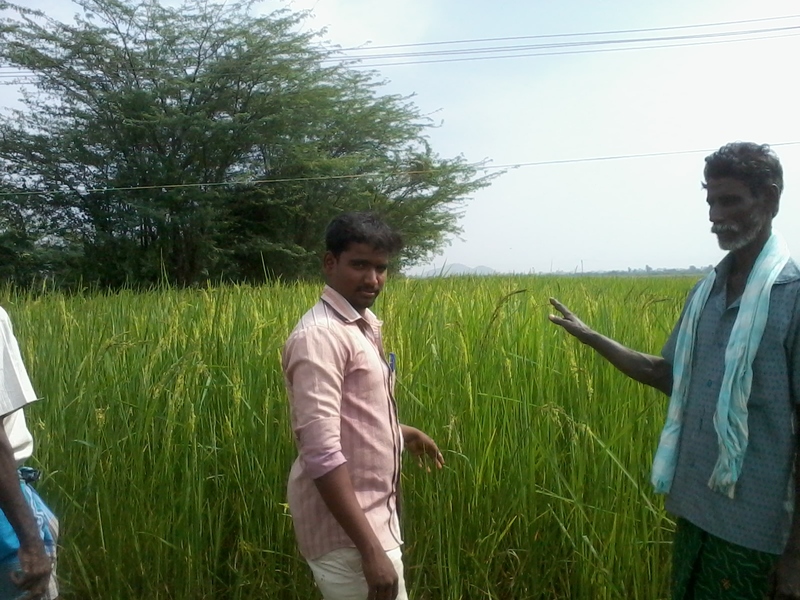 Mr.Sargunam of CIKS visited our farm. 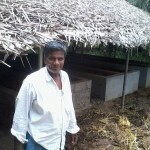 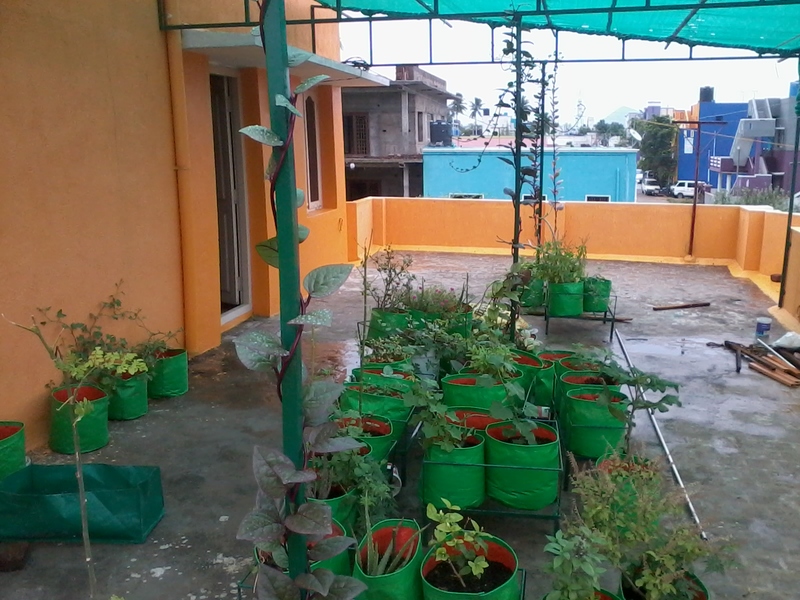 We visited Mr. pachaiappan’s vermi compost yard. 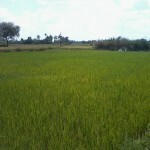 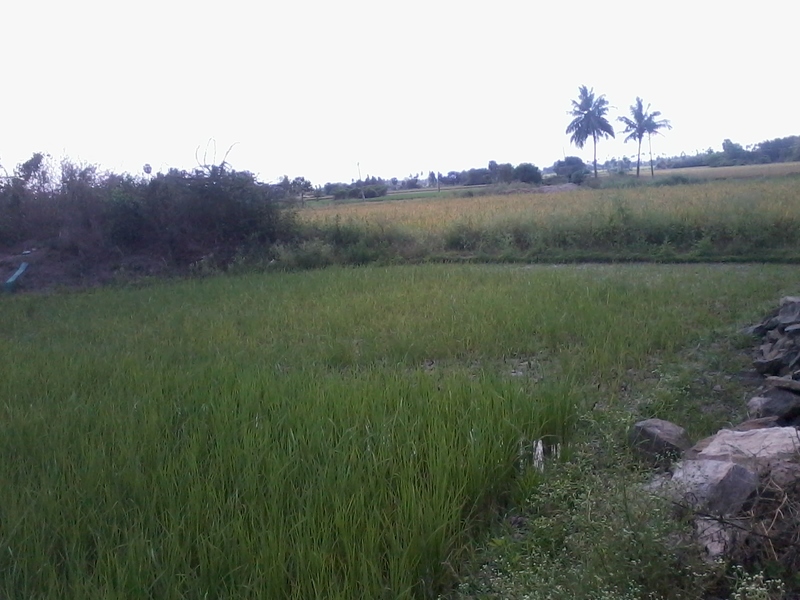 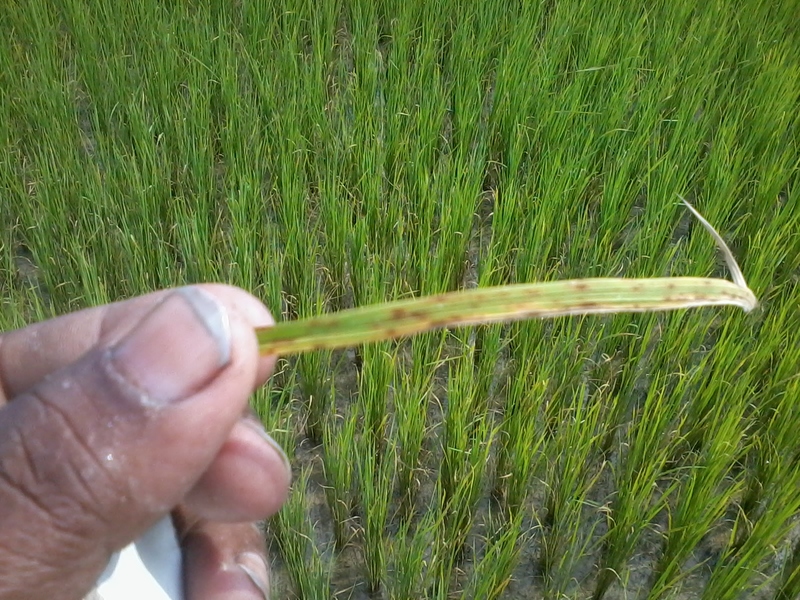 T.V.Malai.